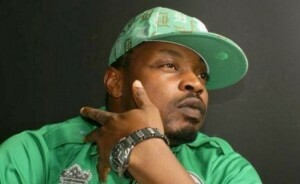 After making a controversial remark about the former inspector general police, Eedris Abdulkareem has yet again delivered a subtle speech. This time around, his speech is about the number one citizen of the Federal Republic of Nigeria. The veteran rapper took to Instagram to call President Buhari a mentally and physically unfit human being.